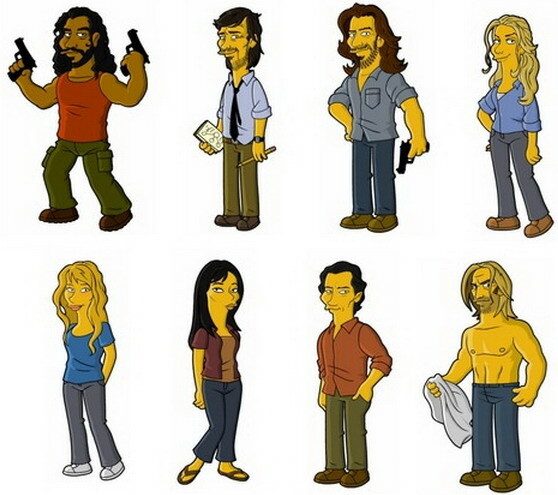 Re: Lost Meets The Simpsons!! Yeah I've seen these before, they're awesome like. Title definitely warrants a double exclamation mark! Wait, isn't that Comic Book Guy ... ? I just had to click the links when you mentioned Juliet. They have got her smirk down pat. Heiots wrote: I just had to click the links when you mentioned Juliet.